We all know that communication is key in a team or company. Lack of communication might have disastrous consequences for your company, blog or team in general. 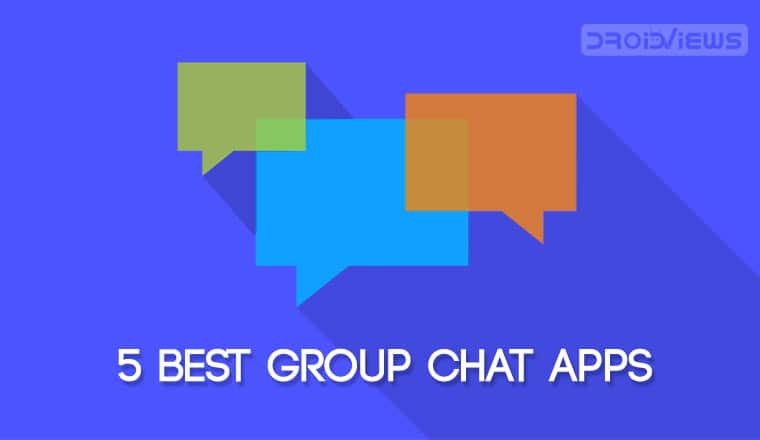 As a result, today we present you with the 5 best group chat apps for Android that you can use to keep your company’s communication needs under control. 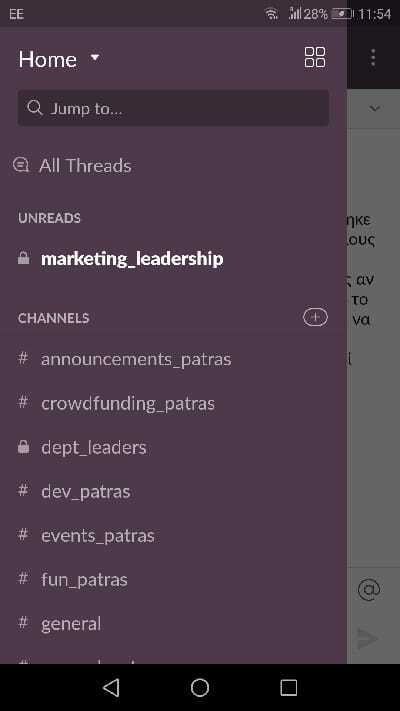 Many teams that I’m involved in use Slack as the go-to application to message each other regarding work-related issues. Its minimal and beautiful design only adds to its usefulness. Create a channel, invite your team members to it and start talking. 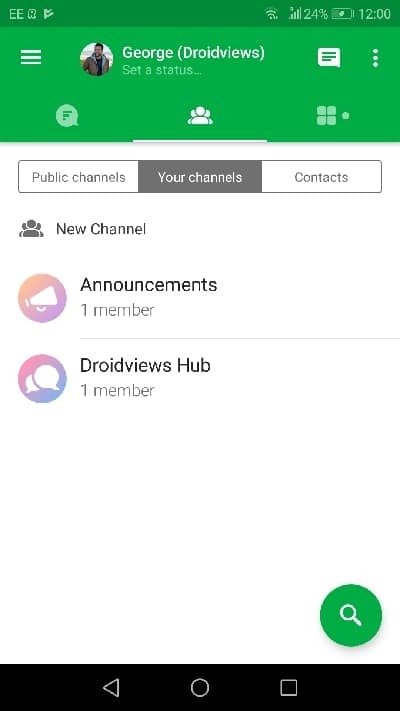 The application also lets you create other sub-channels with a specific purpose in order to better organize the team. 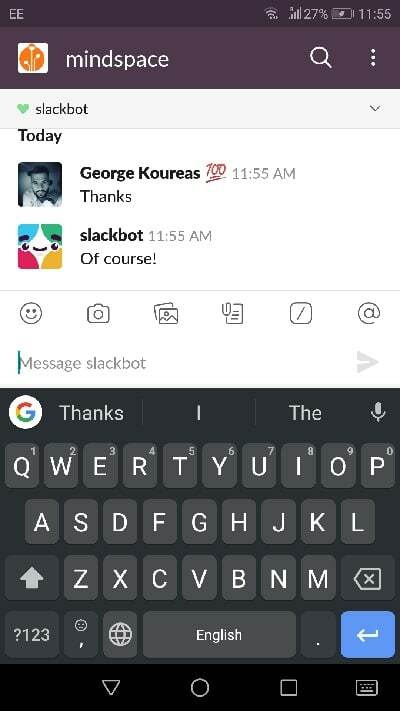 Its built-in Slackbot coupled with some third party bots you can find can remind you of messages, approve invoices and many more. 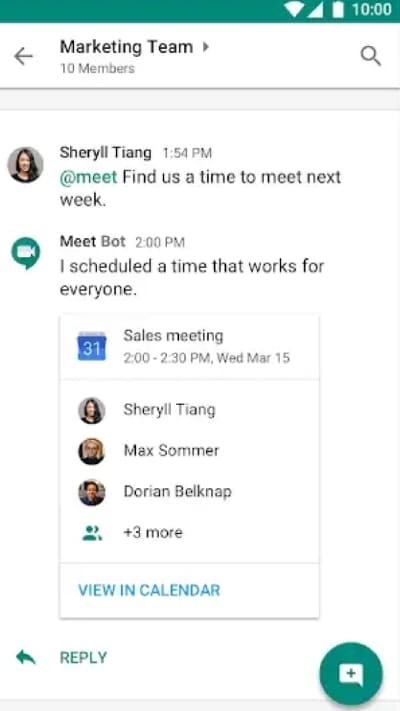 Finally, different apps can be integrated in Slack such as Google drive, better enhancing your overall experience. Download Slack now and give it a try and don’t forget to try one of these 5 best keyboard apps for Android. 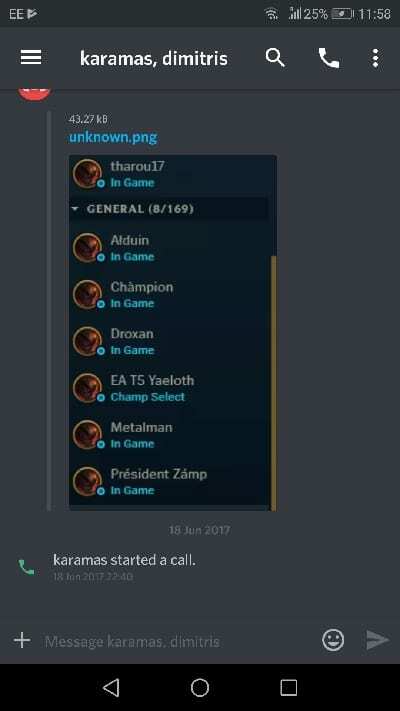 Discord is definitely one of the best group chat apps for Android. 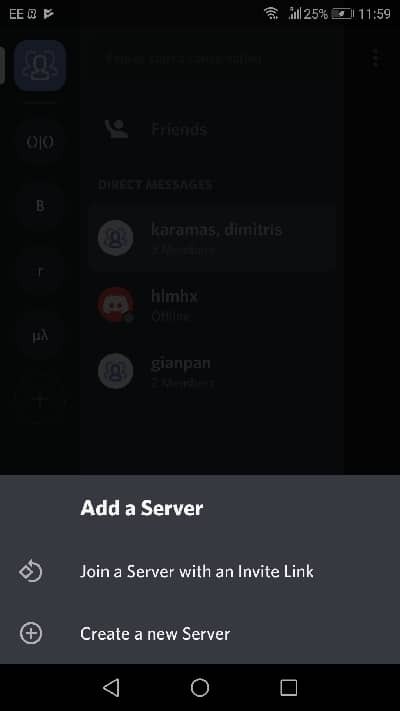 If you are an avid video game player, then you’ve probably already heard of Discord. 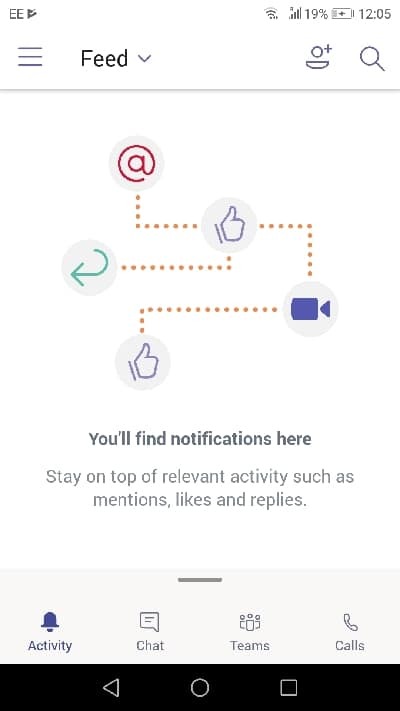 As with Slack, you can have different channels for different subjects, emoji reactions to give quick feedback and pinned messages that appear on top of the chatroom. 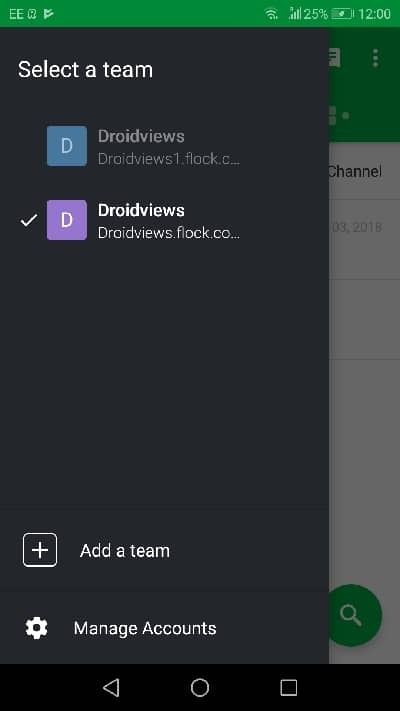 Another great group chat application is Flock. 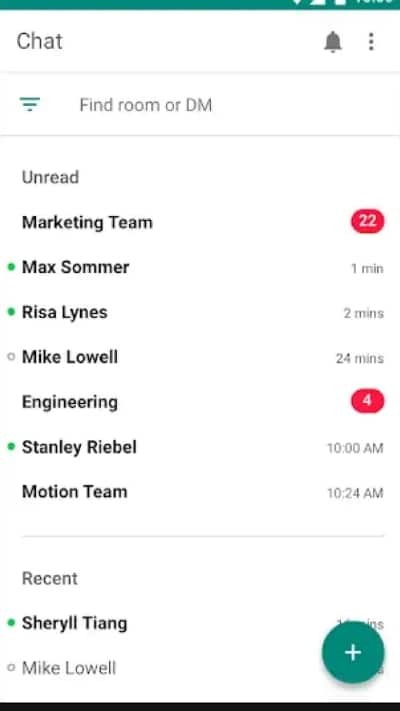 Flock works in a similar way to Slack, allowing for quick, chat-based communication. 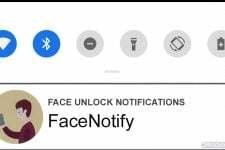 Some of its features include video calls, third-party apps integration, and group emailing through the app. One last cool feature that Flock has is that it lets you quickly create polls and shared to-do lists. In this way, you are in complete control of how your team is organized, thus maximizing your team’s efficiency. 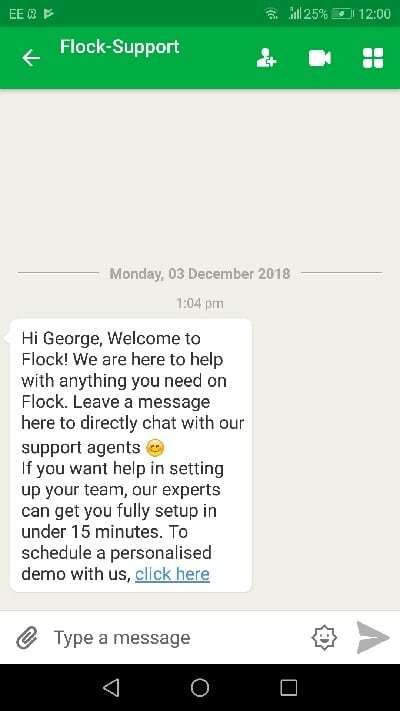 Download Flock using the app box below. This app is Microsoft’s take on group messaging. It is best working in order to organize meetings and documents. It includes a rich-text editor and the app also automatically creates chat rooms for specific meetings, which remain active only as long as the meeting goes on. In such meeting-chat rooms, you can jump on video calls, share your screen and log your discussions in messages. Finally, Microsoft Teams can also be coupled with office applications allowing you to share online office documents. 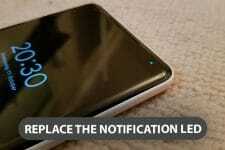 Google recently released Hangouts Chat app, its chat companion for the Hangouts video chat app. 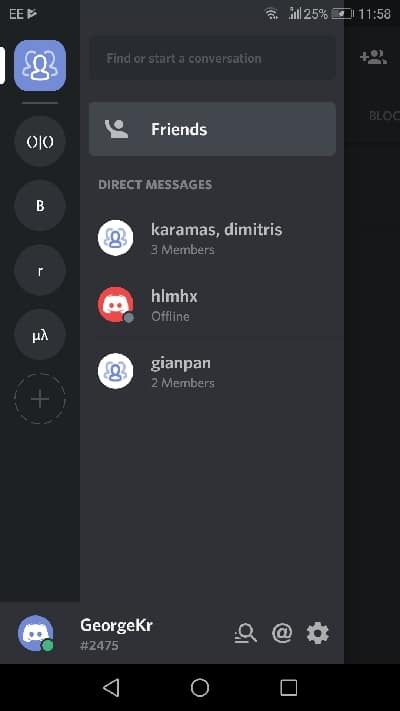 Once again, you can invite team members to the rooms you’ve created. 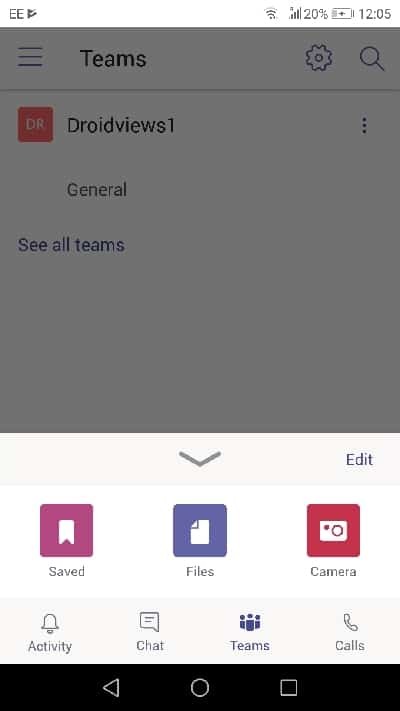 the app can also be coupled with many other Google applications such as Docs, Sheets, and Slides, allowing you to seamlessly cooperate and share files. 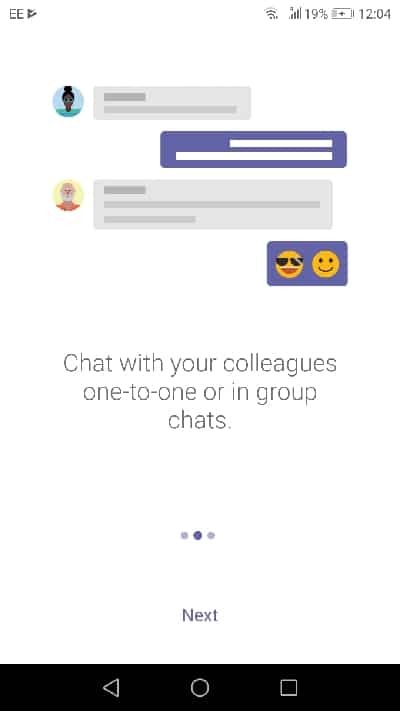 Download the Hangouts group chat app by using the app box below.